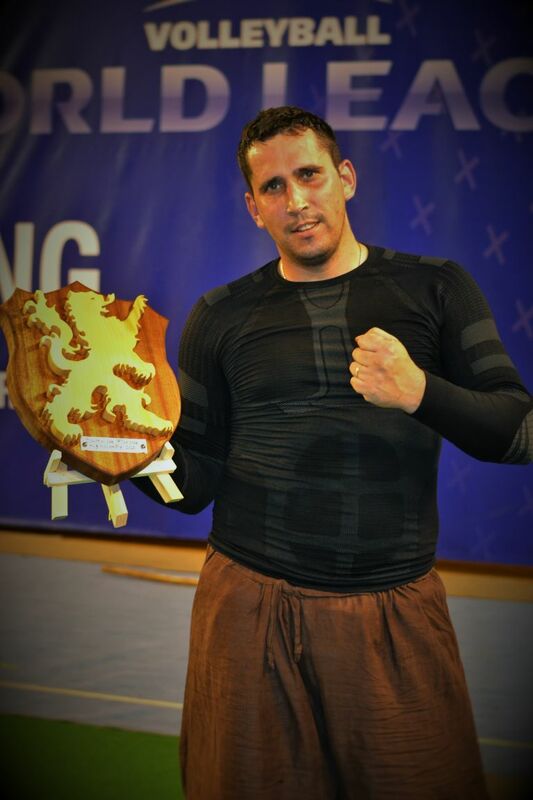 Home Uncategorized Victory at Tournoi des Flandres! 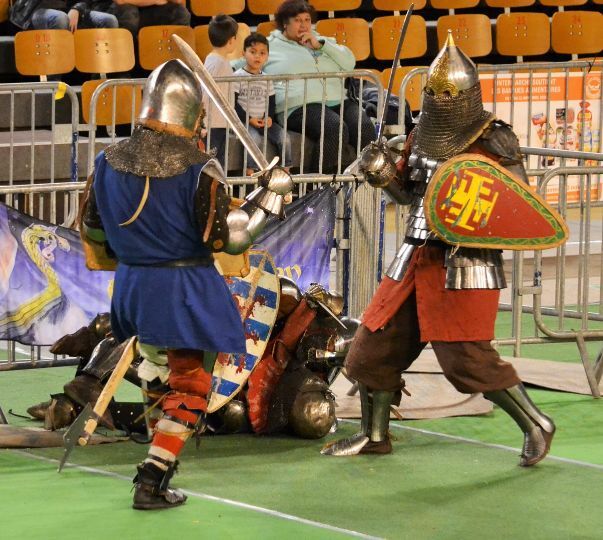 The end of the season is upon us and the weekend of the 6th November, two teams of Battle Heritage fighters travelled to France for their final tournament of 2015 – Le Tournoi des Flandres. Facing off against some of the greatest fighters across Europe, the Lions of Battle Heritage’s South-East Region and the Wyverns of the Wessex Region fought spectacularly and we are very pleased to announce that both teams made it through to the Finals. Ultimately, it was Battle Heritage – South East who emerged as the champions, with the warriors of Wessex taking Silver and the team from Luxembourg securing the Bronze.